Just 7 days to discover Italy: follow our guide to know what to not miss absolutely. 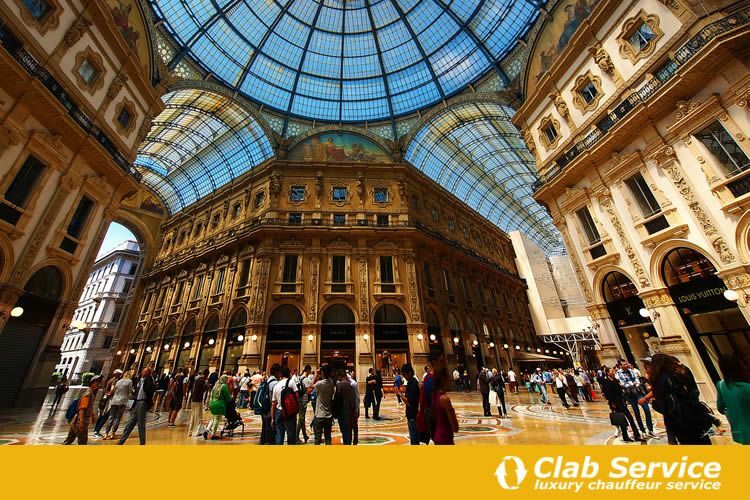 Milan shopping: what are the top luxury brands and stores? 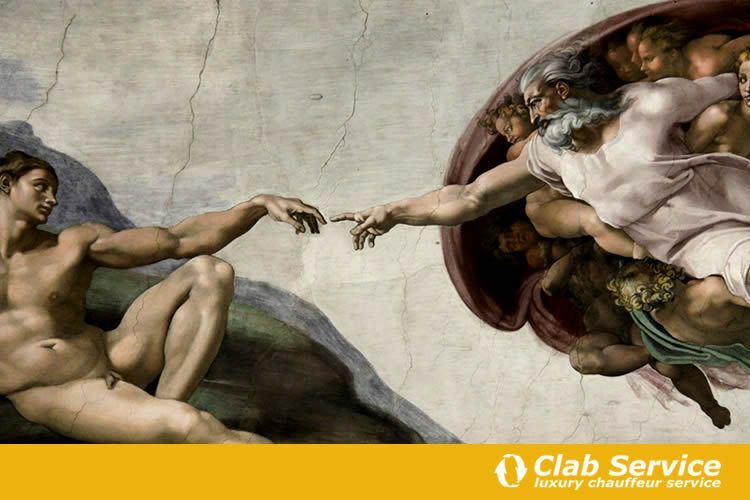 A short guide to planning your best luxury shopping experience in Milan, one of the fashion capital of the world. 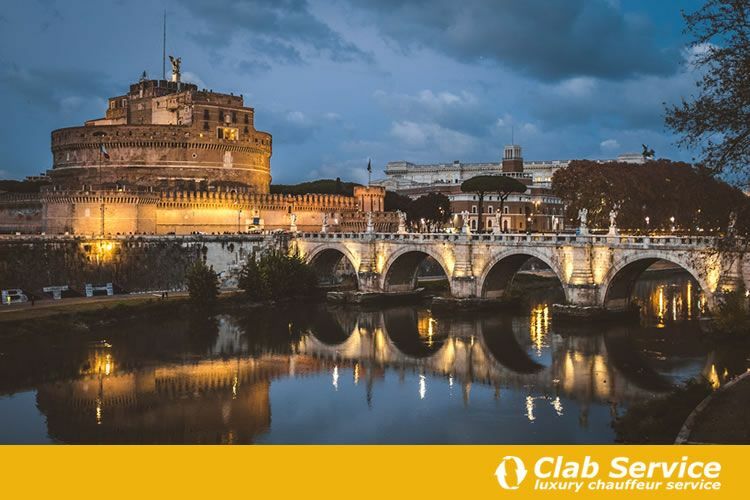 A short guide to discover Rome in 2 days and to plan your weekend break in Rome with the best itineraries. The Path of the Gods is a magical place. 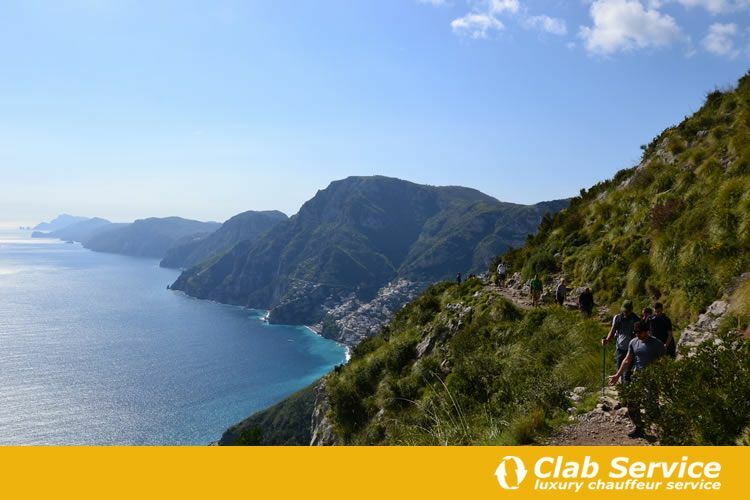 Let's find out together, walking along the sea of ​​the Amalfi Coast. 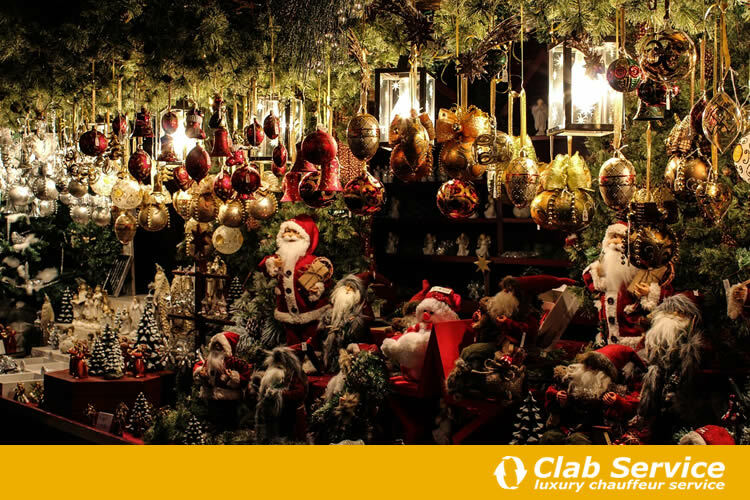 What are the main Italy Christmas markets? Here is a summary from Clab Service's blog. 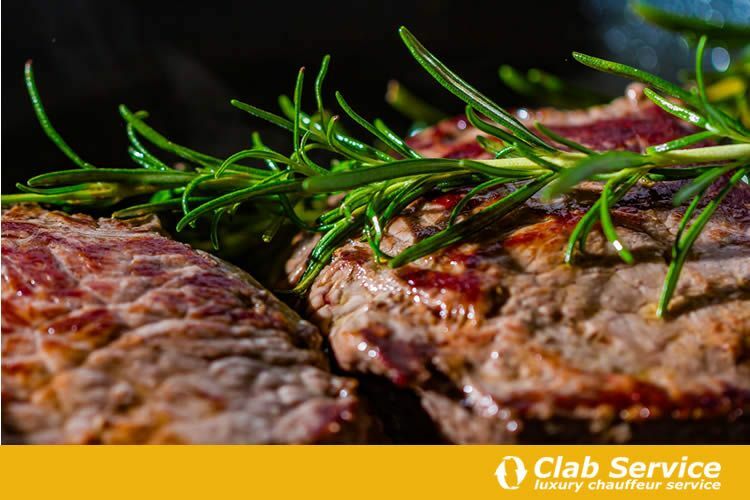 Tuscany is the home of quality meat, especially if it is the Florentine steak. Let's find out together where to eat Florentine steak in Tuscany. There are towns in Italy that are very worthy to be visited. Do you ask for an example? 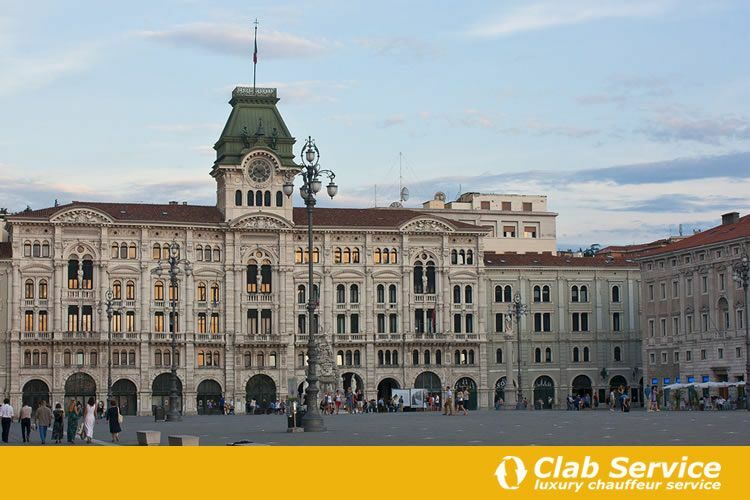 Take a look at Trieste cafes, it's like diving in the past. 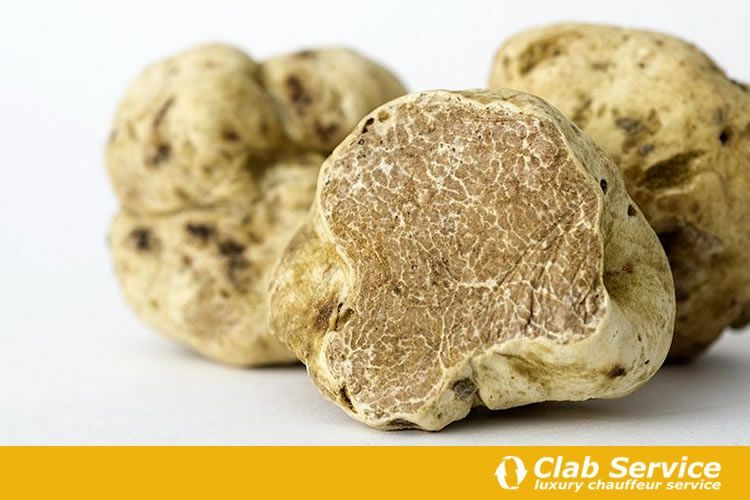 What are the tastes and flavours of the white truffle of Piedmont? Find out with this article, with a small guide to enjoy this taste. 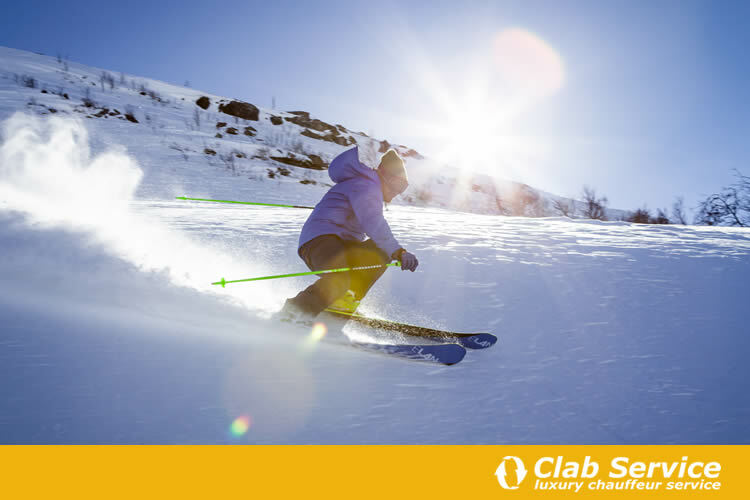 There are special places where you just have to ski and start enjoying the snow, fresh air and good food. Venetian Gardens in Italy are secret and magical. 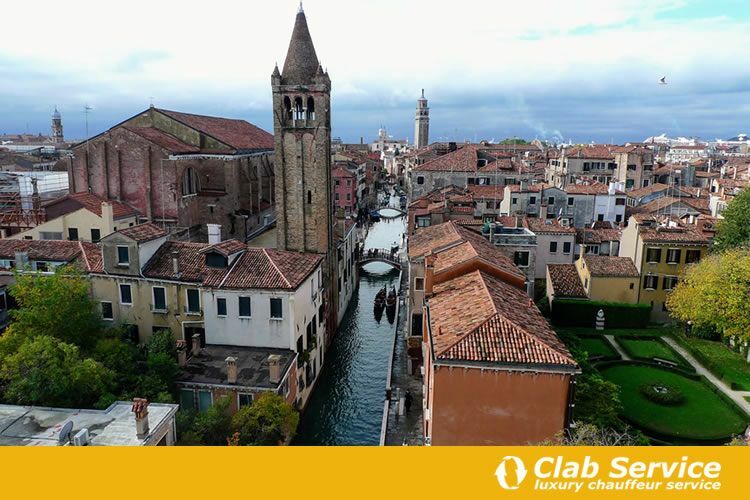 Would you like to discover the secret places of this city? Here is a list to save in your favorites.